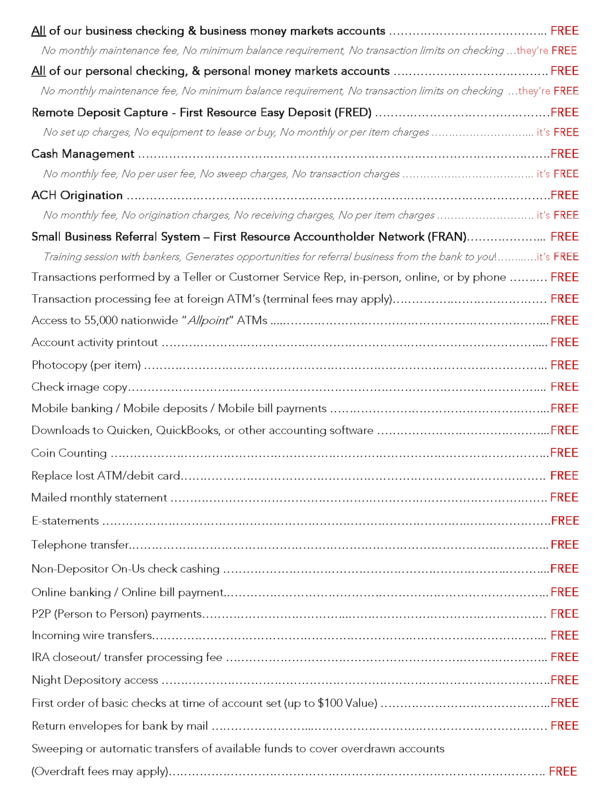 The following features and services may be utilized for FREE while banking at First Resource Bank. 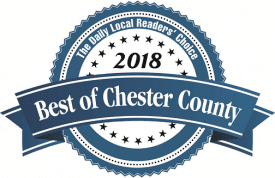 Most other banks and credit unions charge for these services. See a First Resource Bank representative for more information.